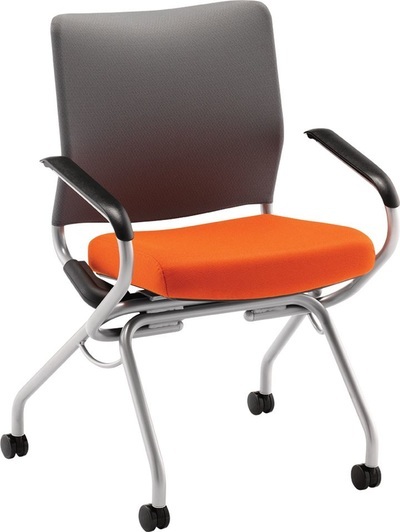 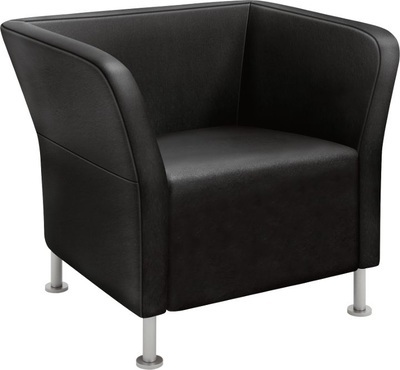 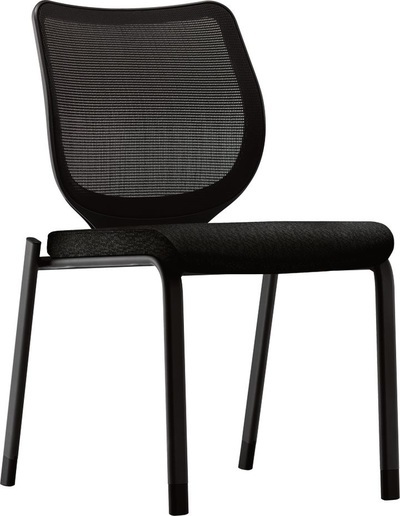 Whether you need seating for your home, work, conference, or training, Tylander's Office Solutions has the Hon products for you. 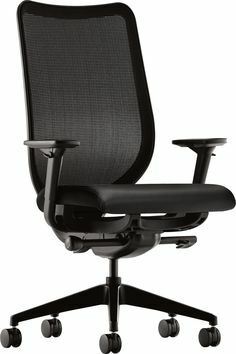 Not sure what type of chair you need? 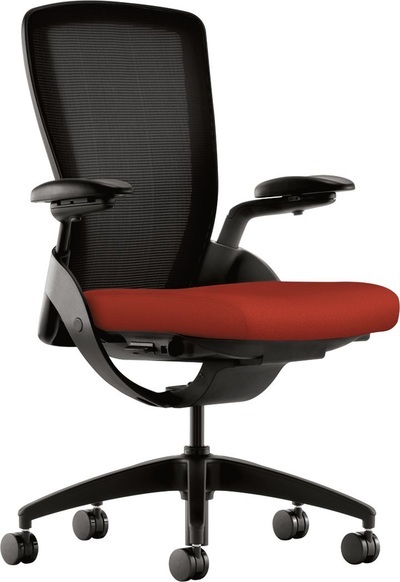 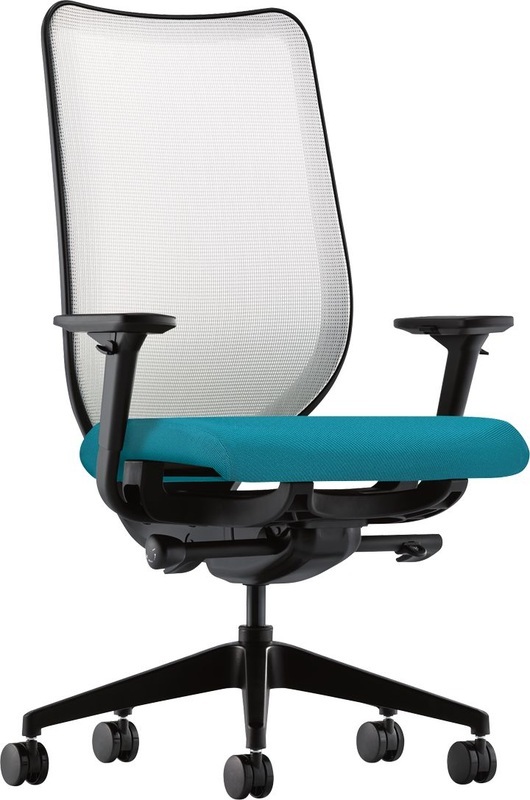 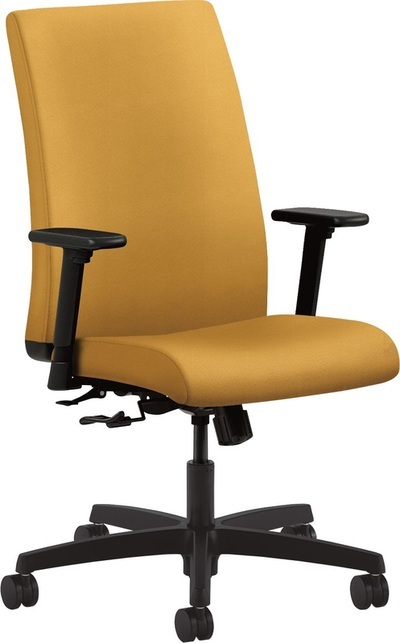 Use the Chair Chooser™ to find the perfect chair for you, or use the Chair Configurator to visualize your chair in the fabric of your choice. 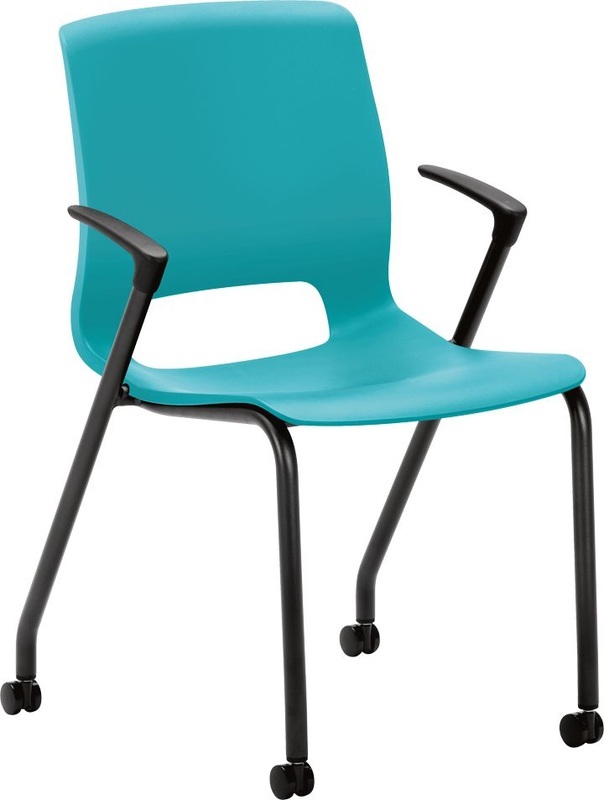 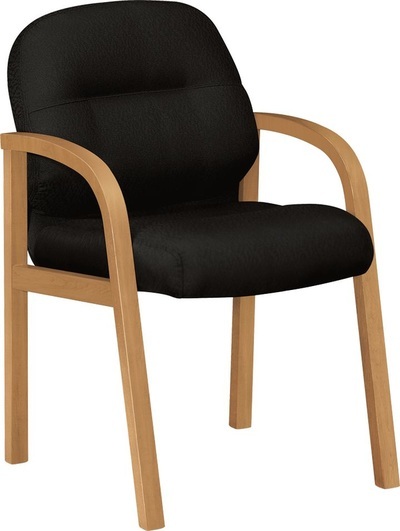 Find your perfect seating solution, then contact Sales to place your order!